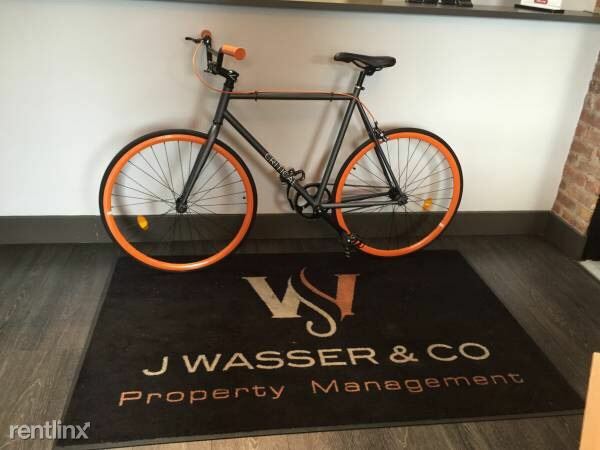 FREE BIKE WHEN YOU RENT THIS STUNNING APARTMENT!! This is a Beautiful Brand new 2 Bedroom!! !